Anyways, enough of my rambling, let's get right to my November favourites! 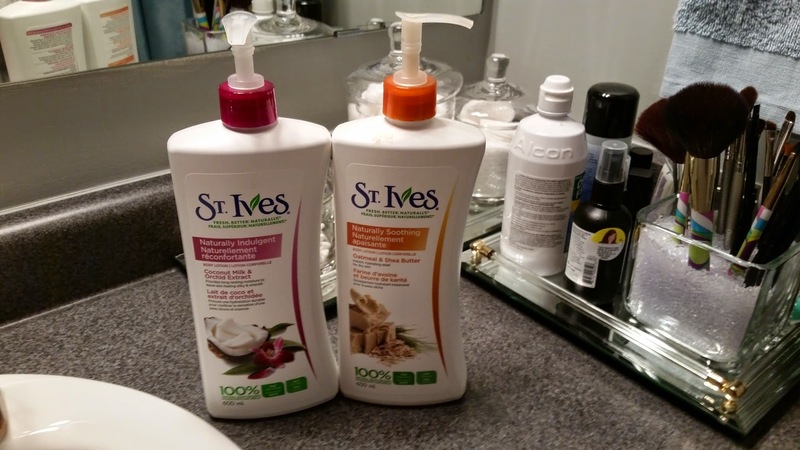 I have been loving the St. Ives body lotion! It's been perfect during the colder weather as I find that my skin tends to get a lot dryer. I really like the Oatmeal and Shea Butter scent as its mild and keeps me moisturized for a very long period of time. One application and you're good to go for the day! I recently picked up another scent called Coconut Milk and Orchid Extract. It smells so great and I can just imagine the benefits of coconut milk on the skin. I was on a mission to find a new foundation that would work with my breakout prone/oily skin type and... I found it! 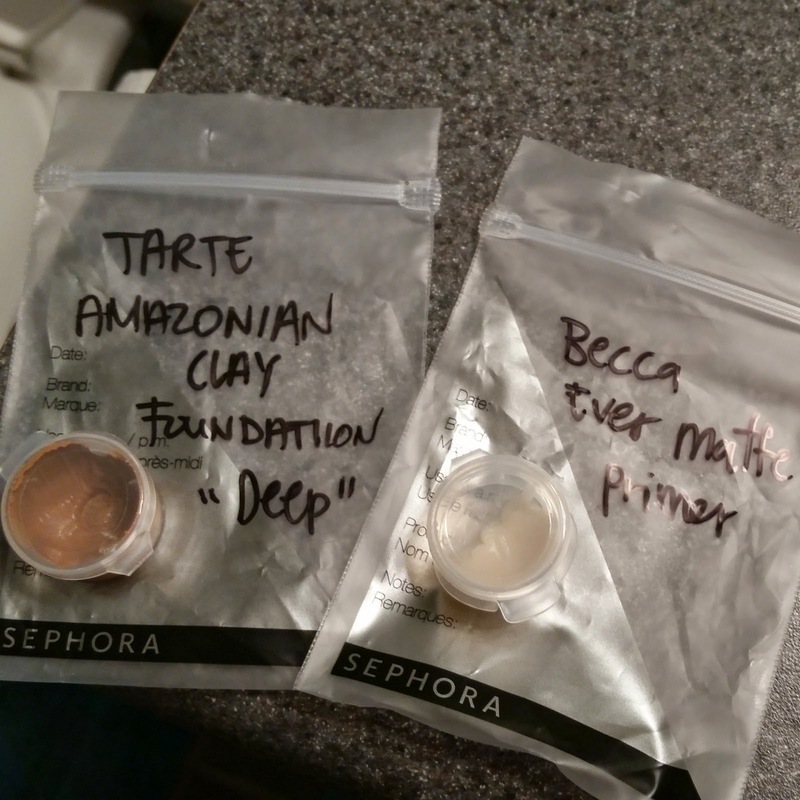 I recently went to Sephora and got a sample of the Tarte Amazonian Clay Liquid Foundation. I love, love, LOVE this product so much! It's one of those products where I was like, seriously, where have you been all this time??!!! I love the coverage, how it blends, and the airbrush finish it leaves on my skin. I plan to do a full review on this product soon as soon as I receive my full size product in the mail! 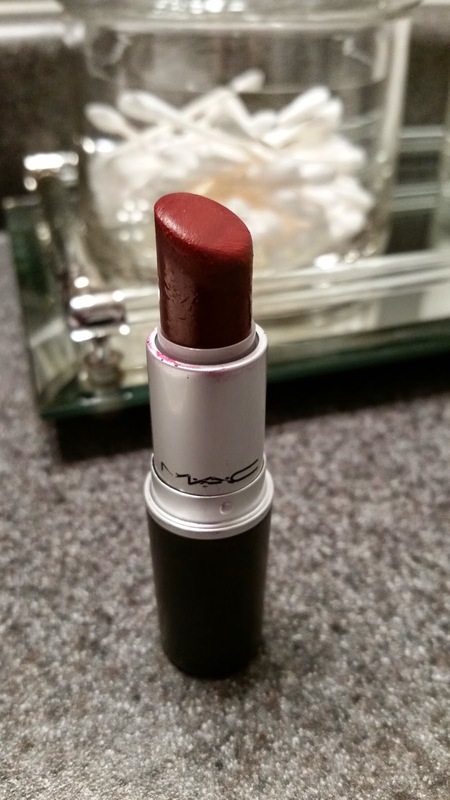 My MAC Diva lipstick is the perfect red for my skin tone during this time of year! It makes everything so festive and Christmas-y (if that's a word!). I've had this one in my collection for a couple of years now but I gotta say it's my favourite during this time of year. 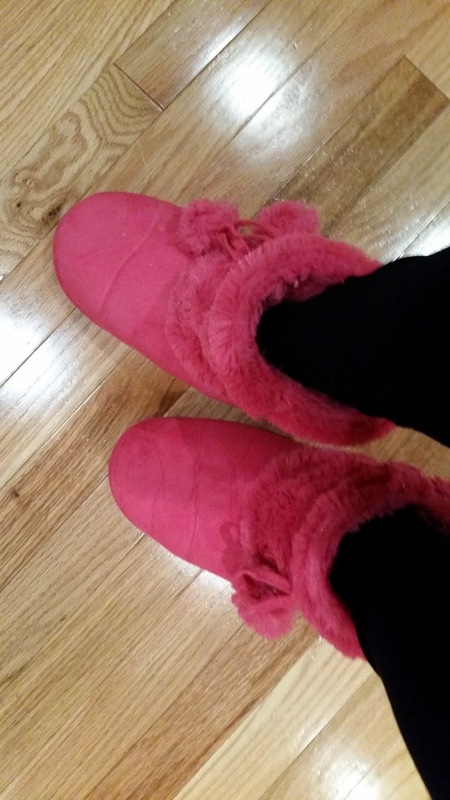 My favourite this month has to be these big pink fluffy slippers that I bought from Ardene's a while ago! Even through we have the heat cranked up in the house, I still find that walking on the hardwood floor is cold! During these cold winter months, these babies are on my feet all the time when I'm at home! 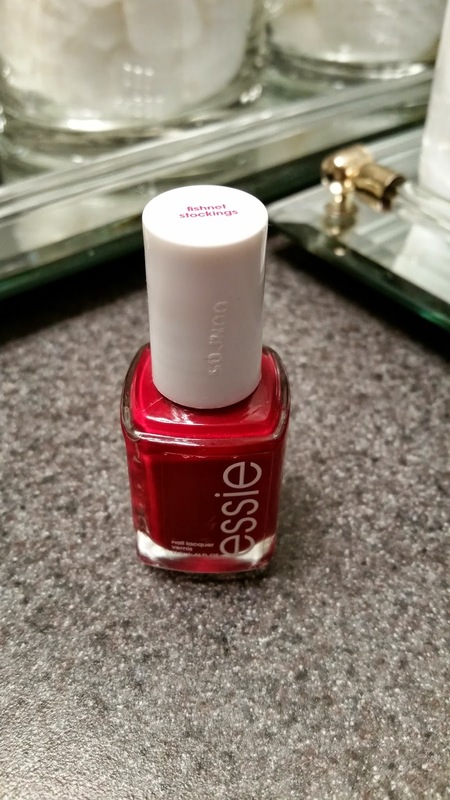 I've been really liking Essie's Fishnet Stockings for this time of year. I think I will also be wearing this quite often during December as well. Red is usually not my go to colour in the spring and summer so I gotta get all the use out of it now! 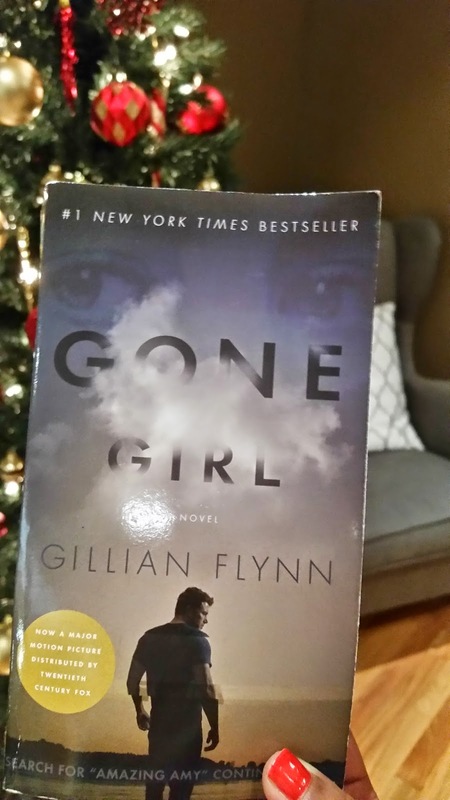 Gone Girl (I know huge surprise...lol!). It is soooooo good! That's all I gotta say - you can read my complete book review here. The Hunger Games and Catching Fire! I'm dying to see Mockingjay Part 1 but I'm not sure if I'll be able to catch this one in the movie theaters. To prepare myself for Mockingjay I re-watched the first two movies. They are so good! I always get hooked on them! I've also read the books so I know what to expect. I think this would make a good holiday gift. You can also check out my Hunger Games book series review here. Scandal... surprise!... (not)... I can't get enough of this show! This is what I don't like the most about TV.. the show starts, which I watch every week and it ends with a finale... the break in between the finale to the premier is just unbearable... I need another TV series to watch! Any suggestions? I'm also done Suits and I heard Once Upon a Time is also good. 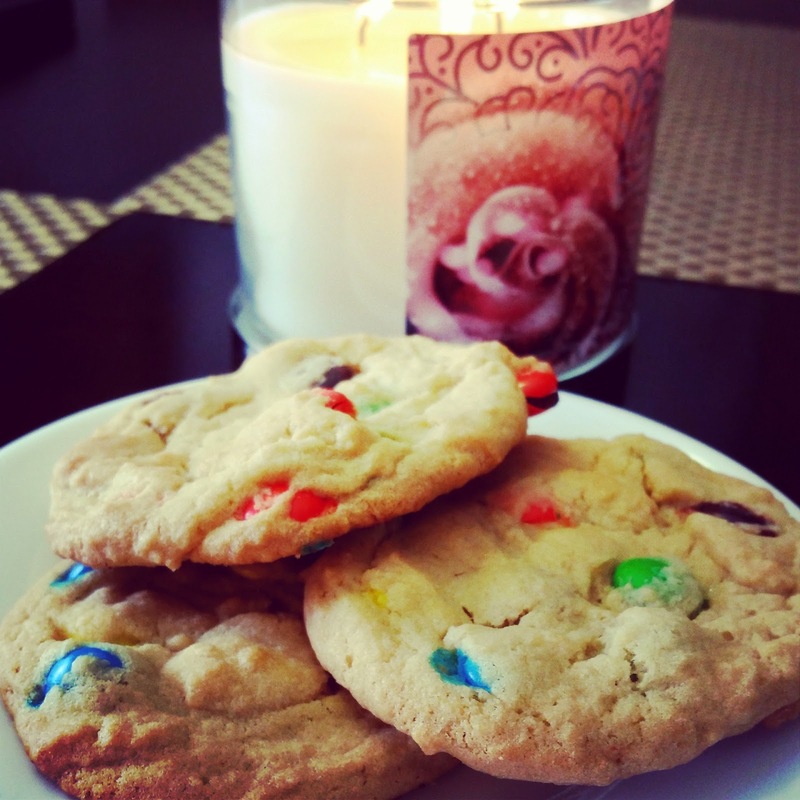 This is more of a dessert than a food but a few weekends ago I made the most delicious M&M cookies! I got the recipe off Pinterest (remember to follow me as well!). Super easy and requires very little skills to make and it's super good! These are a few of my favourite things (Sound of Music reference)! What were your favourites for this November?